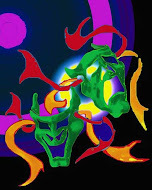 Updated 5th March: The show will be hosted by West End leading lady Ruthie Henshall and star of Disney's Aladdin, Trevor Dion Nicholas. 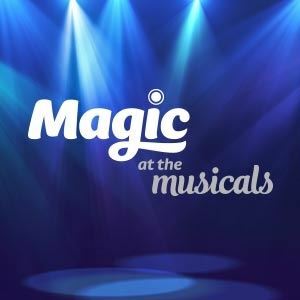 Presented by Magic FM and TBI Media, Magic at the Musicals returns to the Royal Albert Hall for one night only at 7:30 pm on Friday.10th May . Following rave reviews last year, this brand new show, complete with 60 piece orchestra, will feature performances from leading West End performers singing numbers from the most celebrated shows including: Fiddler On The Roof, Everybody's Talking About Jamie, TINA - The Tina Turner Musical, Disney's The Lion King, MAMMA MIA! and Matilda The Musical.